Drowning is the number one cause of accidental death for children under five years old in California and several other states. 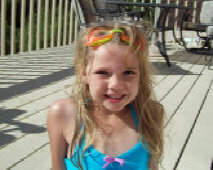 Don't let this easily preventable tragedy occur in your pool. 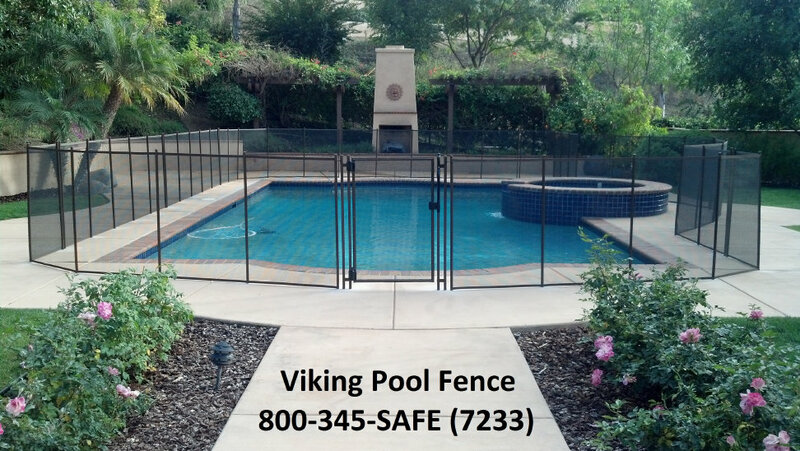 We believe in making our Viking Removable Pool Fence as safe as possible for your child. We do this by designing our own pool fence and gates, and by using all the best components available in the pool fence industry to give you a high quality pool fencing and gate system that you can trust. We're very price competitive, too, in fact, we have a low price match offer, just ask. 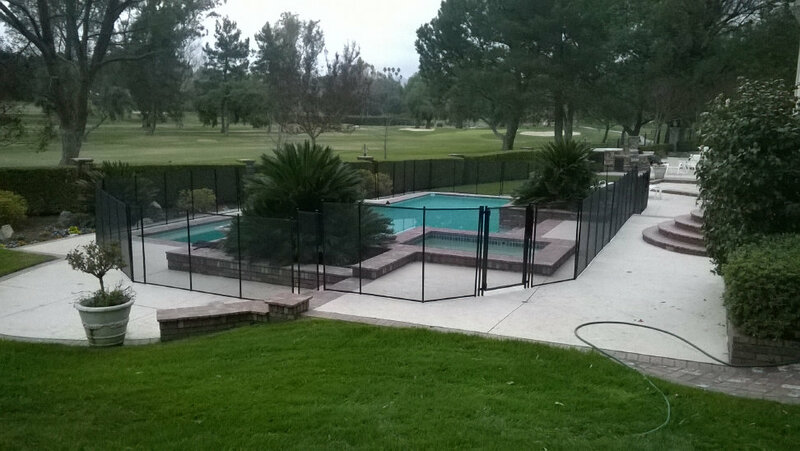 We strongly encourage you to compare Viking Pool Fence to other pool fences for your own peace of mind. 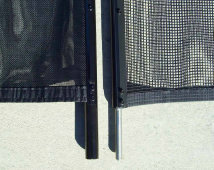 One clear advantage that makes this a Premium Removable Pool Fence is our vanishing Large Hole Specialty Mesh. Our mesh let's you see through it instantly, so you feel better knowing that your children aren't inside the pool area. You'll also enjoy looking at your pool instead of looking at a dark shade mesh that will block your view. Another great feature is our Unbreak-a-Pole Hybrid Aluminum Poles with 1/2" solid stainless steel rod bottoms. Used in both our Viking Pool Fencing and our unique Viking Self-Closing Gates, our poles are the strongest poles made, so you can feel 100% confident that your children won't climb under your fence due to a broken pole. We were the first in our area to use these types of poles and have trusted them to keep our children safe in our own pool, so you can be sure these work the best. 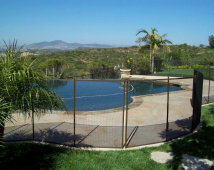 Premium Pool Fencing for San Diego, Temecula, Murrieta, Orange County, and more.